The long-range Nomad 65 is the ideal yacht for customers with an appetite for adventure and sea travel. A rugged and luxurious yacht, the Nomad 65 is extremely seaworthy and features a hybrid hull- a type that combines the best of planing and displacement hull configurations. 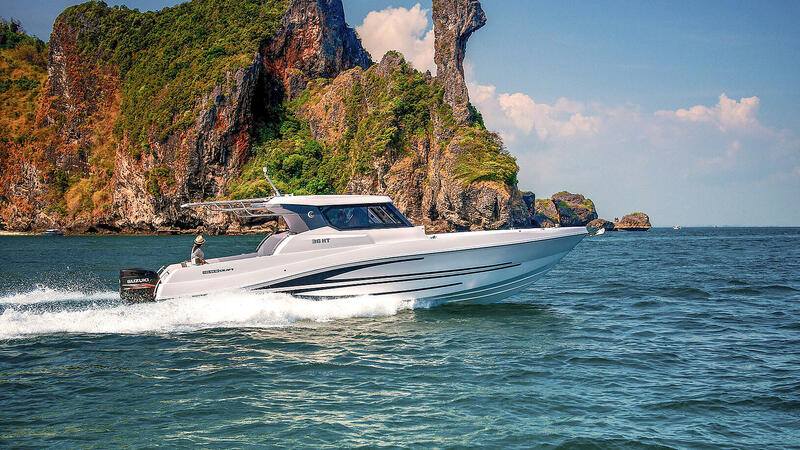 While keeping in mind the vast fishing grounds that South East Asia has to offer, the other craft on display will be the Silvercraft 36 HT- the ultimate hardtop fishing boat. The boat is powered by twin 300 hp outboard engines propelling into speeds in excess of 45 knots while still able to stay focused on your waypoint. As a shipyard, we are really excited to meet & serve our visitors, clients and partners at the Singapore Yacht Show. Singapore has become an ideal hub for yacht enthusiasts to come together & experience all the industry’s offerings in the region. 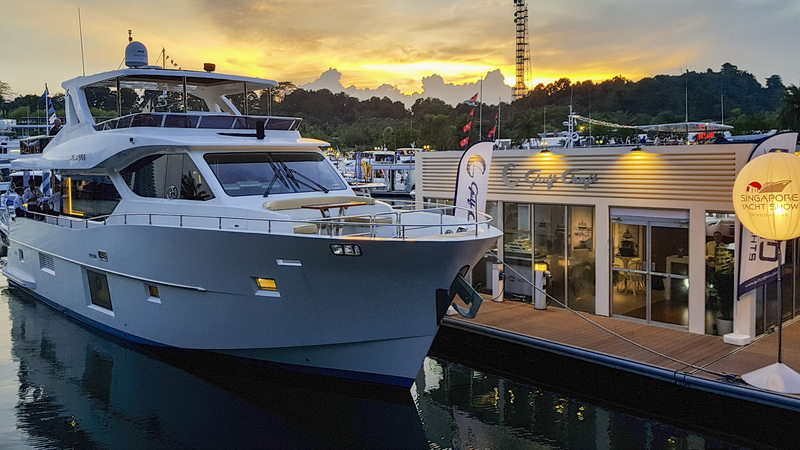 Come visit us & our dealer, @promarineyachts from April 11-14 at ONE°15 Marina Sentosa Cove, Singapore (Stand # B07-08) to experience the best that Gulf Craft has to offer.